No decision taken by Department of Agriculture to date. 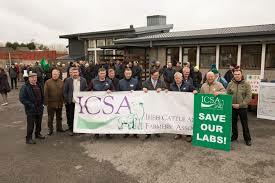 The Department of Agriculture is considering a report on the future of the North West and other regional veterinary laboratories. 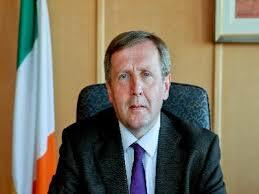 Minister for Agriculture Michael Creed said the review by a working group headed by Alan Reilly had made a number of recommendations concerning the facilities. – Human resources management within the laboratories – with a focus on grading structures, career development opportunities and workforce planning. So far, no decision has been taken in respect of the options proposed for the Regional Veterinary Laboratories, including Sligo. His Department, he said, is currently completing a consultative process with all relevant stakeholders on the Working Group report (including on the options for Regional Veterinary Laboratories). “A cost-benefit analysis of the various options proposed will be undertaken.” Any decision made will be informed by the consultative process and the outcome of the cost-benefit analysis, he added.